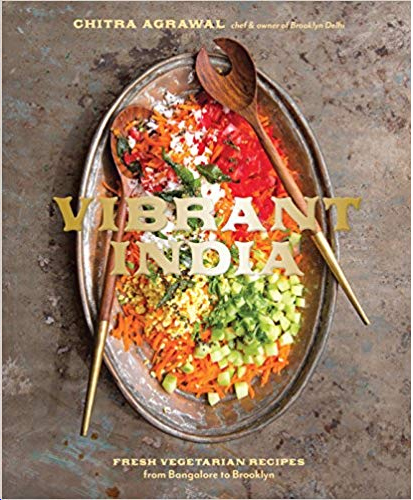 Finally back in print–the definitive volume on Indian vegetarian cooking. 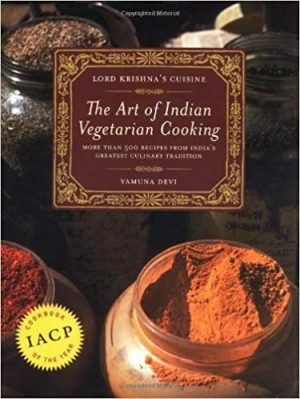 Created by a noted author and lecturer, Lord Krishna’s Cuisine features more than 500 recipes, filled with fresh produce and herbs, delicate spices, hot curries, and homemade dairy products. 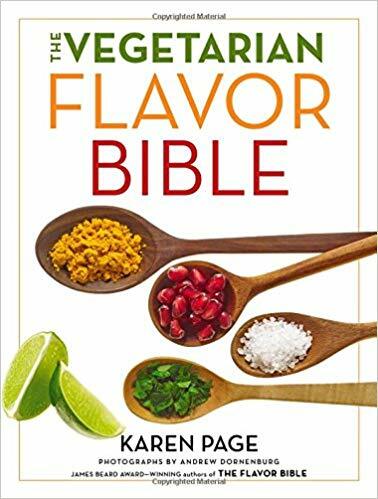 All recipes are based on readily available ingredients and have been scrupulously adapted for American kitchens. 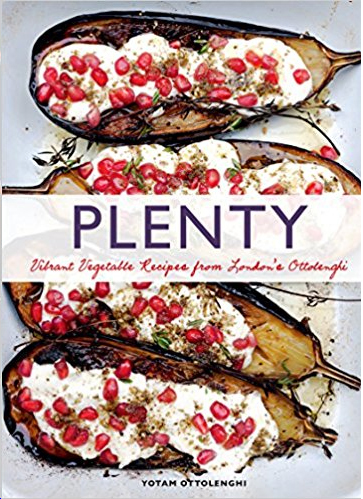 The recipes are enlivened by the author’s anecdotes and personal reminiscences of her years in India, including stories of gathering recipes from royal families and temple cooks, which had been jealously guarded for centuries.Hailed by Gourmet as “definitive,” and as “a marvelous source for vegetarians” by Bon Appetit, Devi has created the landmark work on the world’s most sophisticated vegetarian cuisine. 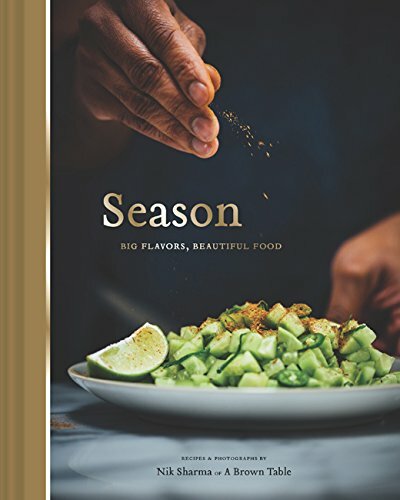 Repackaged and evocatively illustrated, Lord Krishna’s Cuisine unlocks the mysteries of the most healthful and delicious recipes of the world.